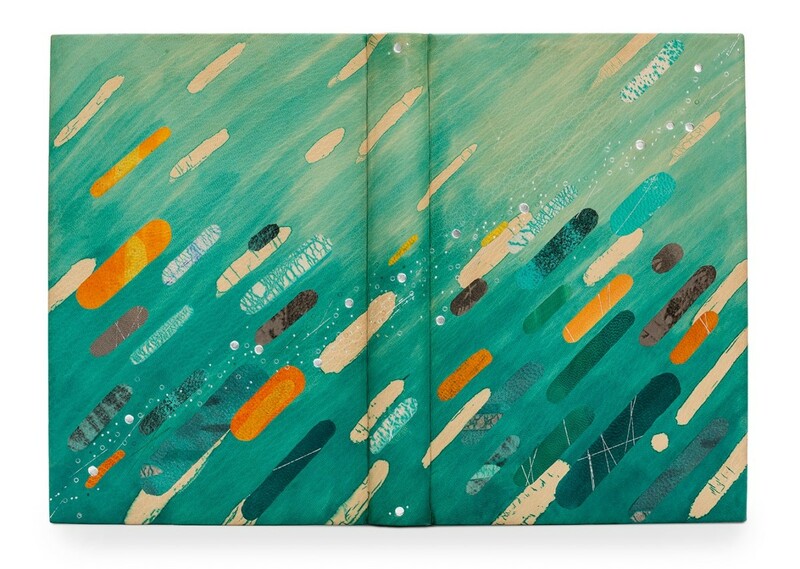 Every November Designer Bookbinders announces the winners of the Annual Competition. 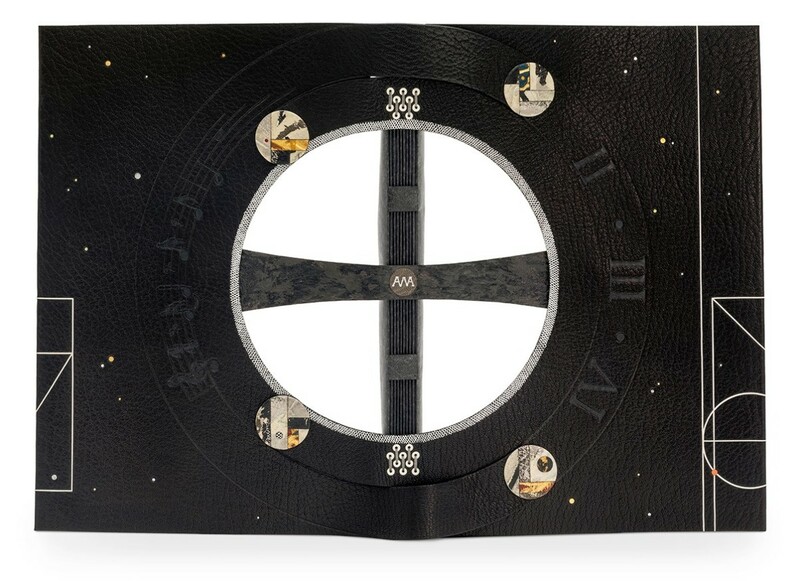 This year is not an exception, and as usual, the bindings are examples of beauty and craftsmanship. This year’s winner is Mel Jefferson with his rendering of “The Illustrated Man” by Ray Bradbury. To participate, you have to be trained in Britain and be a resident in the UK at the time of completing the binding. 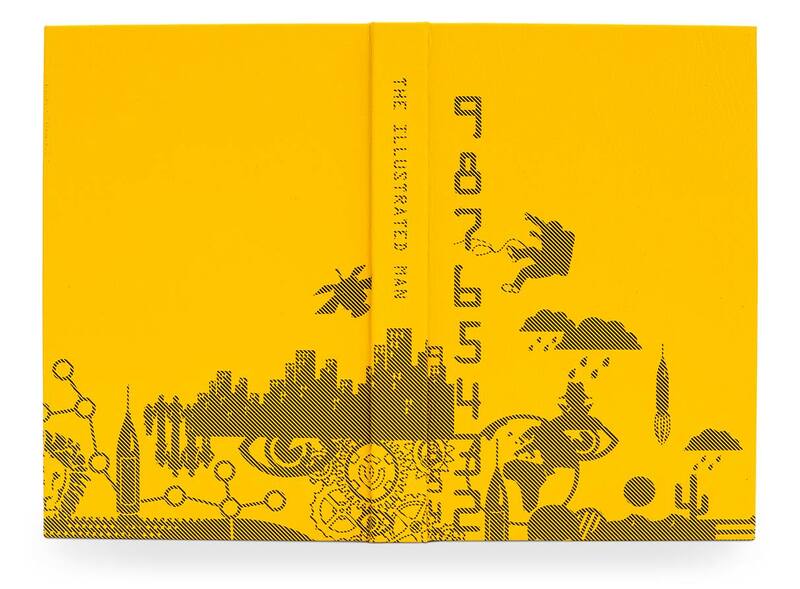 If you do not meet these conditions, you may try your luck with the International Competition held by the Designer Bookbinders once in a few years. Here you may find a report about the winners of the previous competition who were announced in 2017. The next international competition will supposedly happen in 2021, with the submission deadline somewhere in 2010. 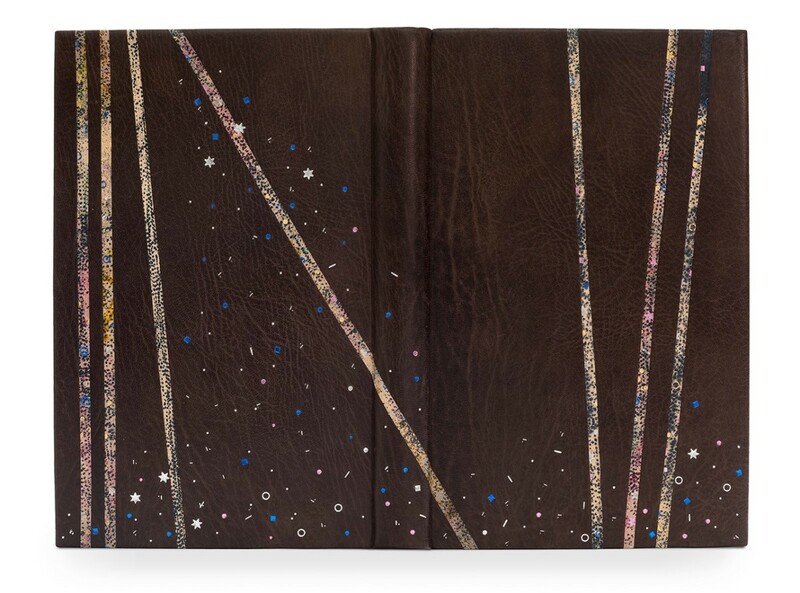 During the Annual UK Bookbinding Competition bookbinders compete for twelve awards and prizes. Also, there are Four Highly Commended Certificates given by the Antiquarian Booksellers Association. 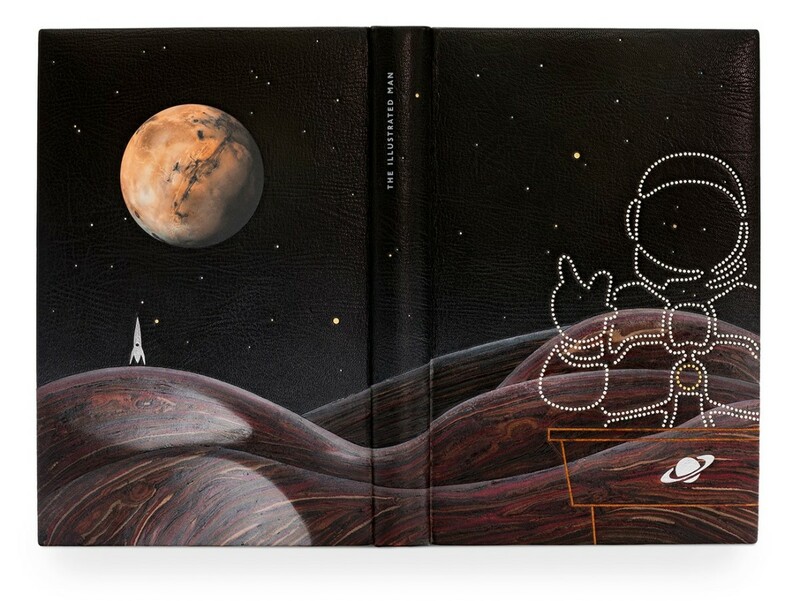 This year’s ‘Set Book’ was “The Illustrated Man” by Ray Bradbury. It is compulsory for all entrants to apply for the Competition with a Set Book. However, they may choose to add another binding of their choice as well. 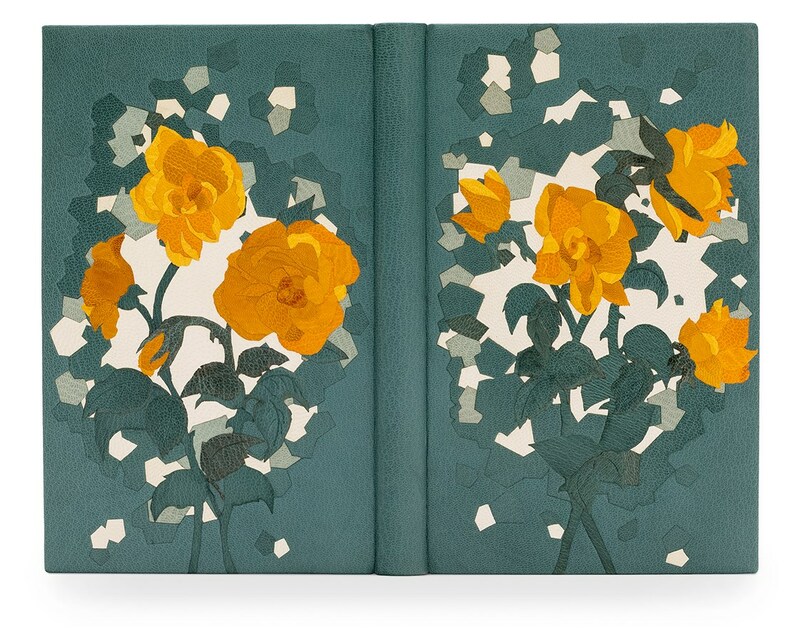 The Set Book is currently donated each year by the Folio Society. 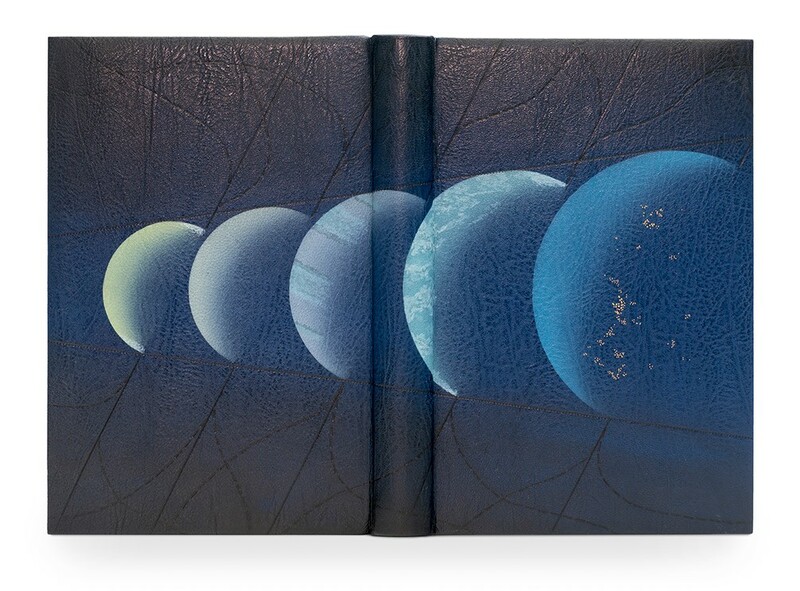 As he characterized himself on his website, Mel is an occasional bookbinder. 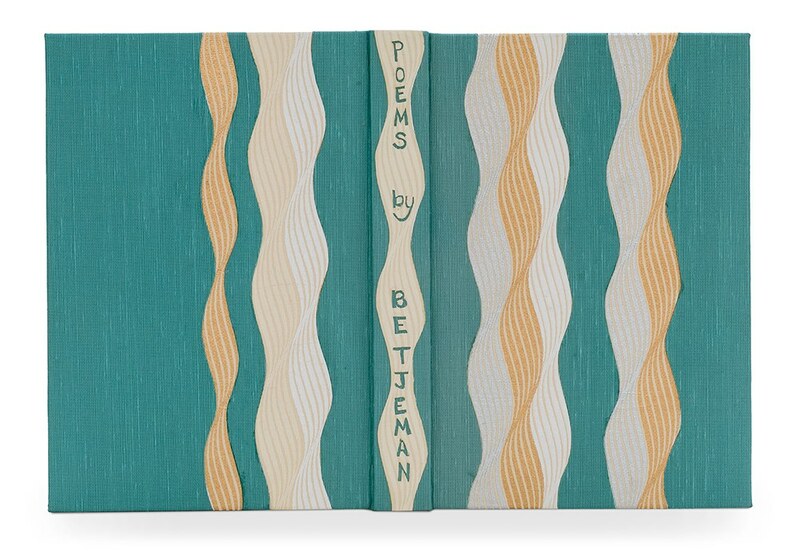 He served as the editor of Bookbinder, the Society of Bookbinders journal (Vols. 12-14) and he is the current webmaster of both the website of the Society of Bookbinders and the site of Designer Bookbinders. 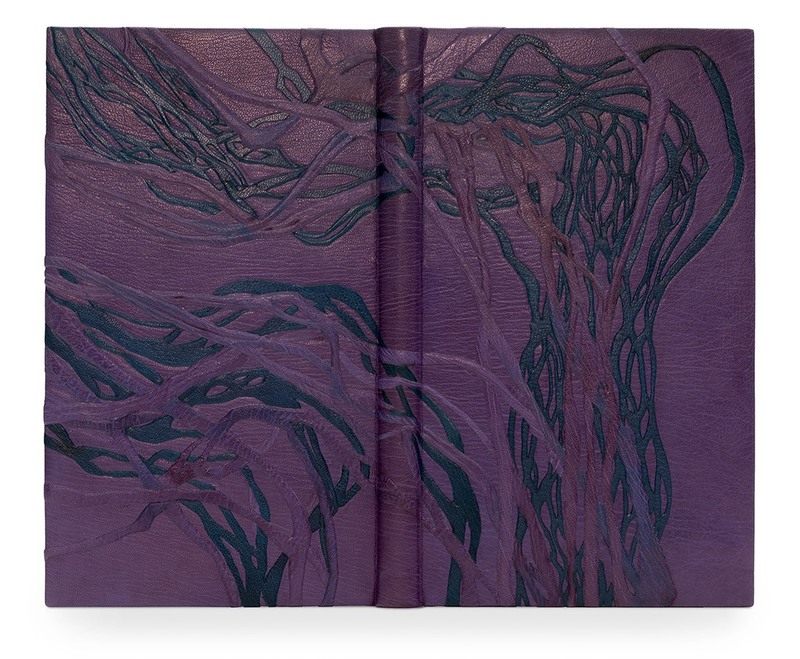 Two years ago Yuko Matsuno won the Mansfield Medal for Best Book in the Competition for an amazing binding of “Through the Woods” by H.E. Bates. This year, as a year ago, she gets the Clothworkers’ Prize for Open Choice Book. For Kaori Maki that’s not the first time she gets the prize. Since 2006 she has been awarded multiple times. You can find more about Kaori Maki on her web site and at her Facebook page. 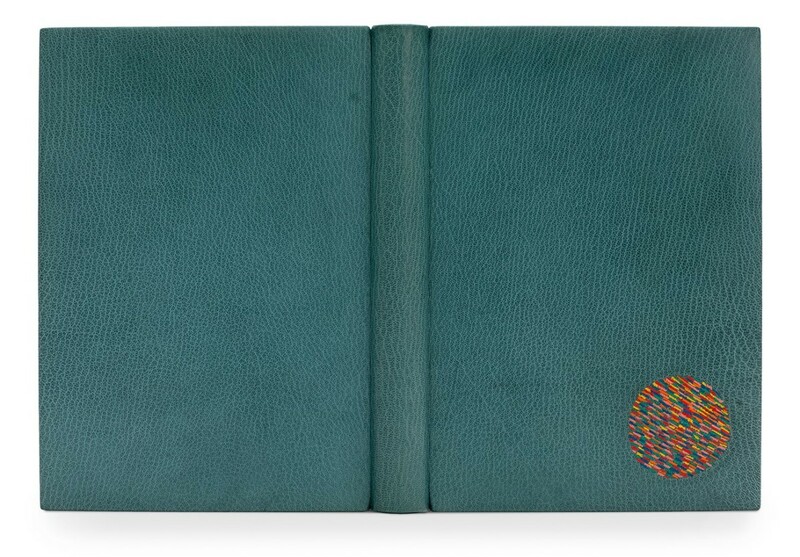 A Qest scholar and an independent bookbinder, Marie Doinne is the person behind the Folio Atelier in London. You may find more about her work by following her Instagram and Twitter feeds. 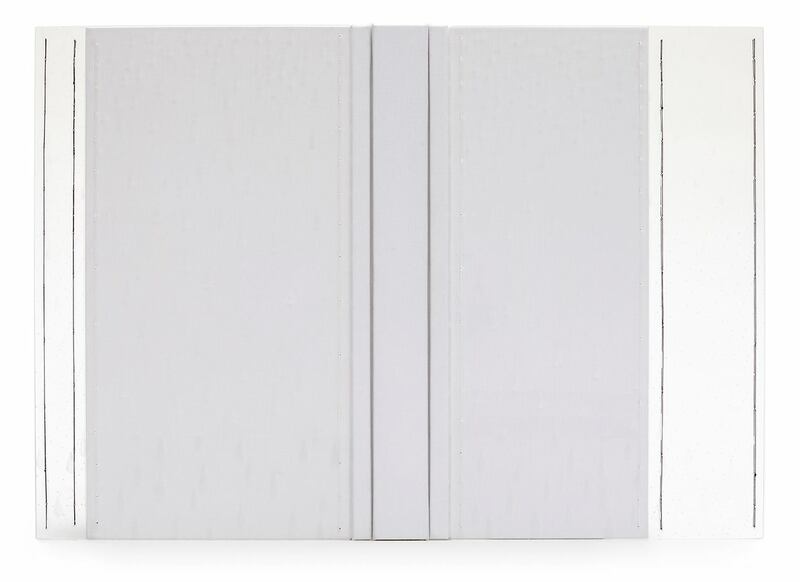 Another habitual frequenter of the Annual Competition, Miranda was first distinguished as a receiver of the Highly Commended Certificate in 2009. Last year Rebecca got the Highly Commended Certificate, and now she receives the Judges’ award. 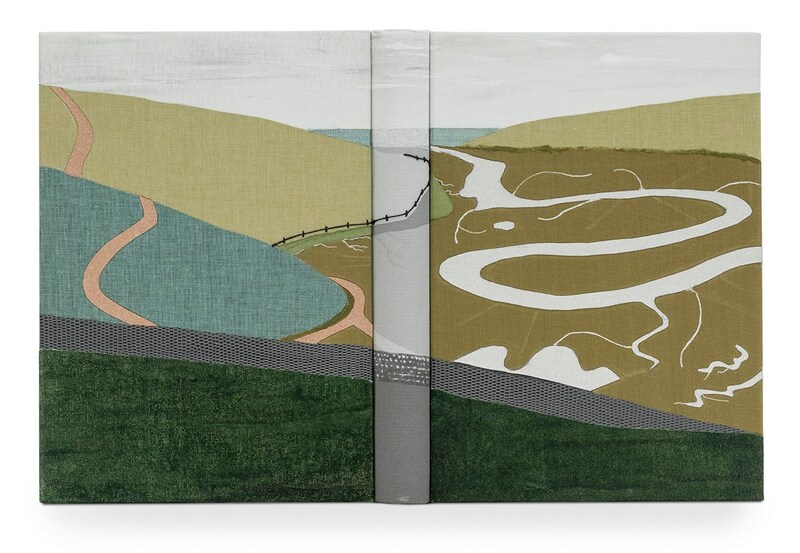 We talked with Glenn when he had won the Folio Society Prize for the Set Book two years ago. Here you may find that interview. Many thanks to all the participants and the winners of the Competition, as well as the organizing committee, and the judges. 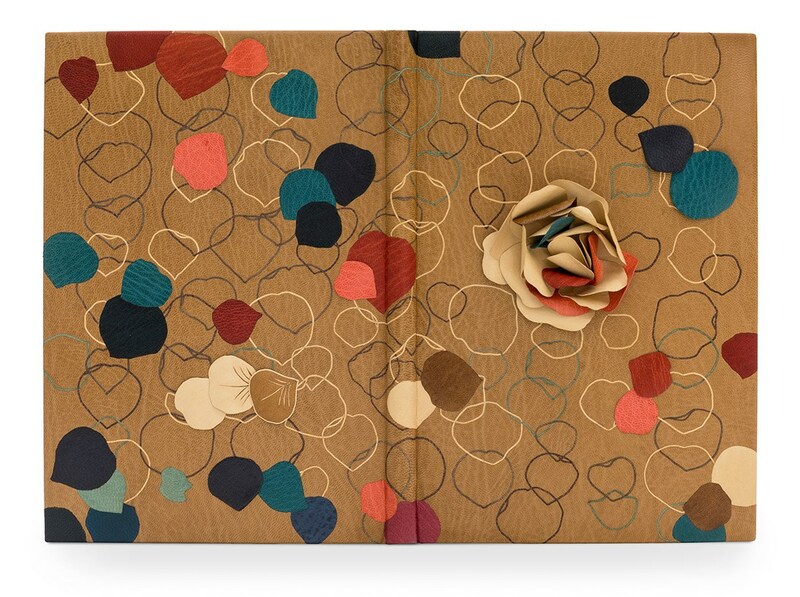 You may see the reports from the previous Competitions as well as the interviews with some of the awarded bookbinders in a section of our website devoted to Designer Bookbinders.